Reminiscent of French farmhouse antiques passed from one generation to the next, Vineyard Creek is a casual collection that embodies a sophisticated wine country feel. 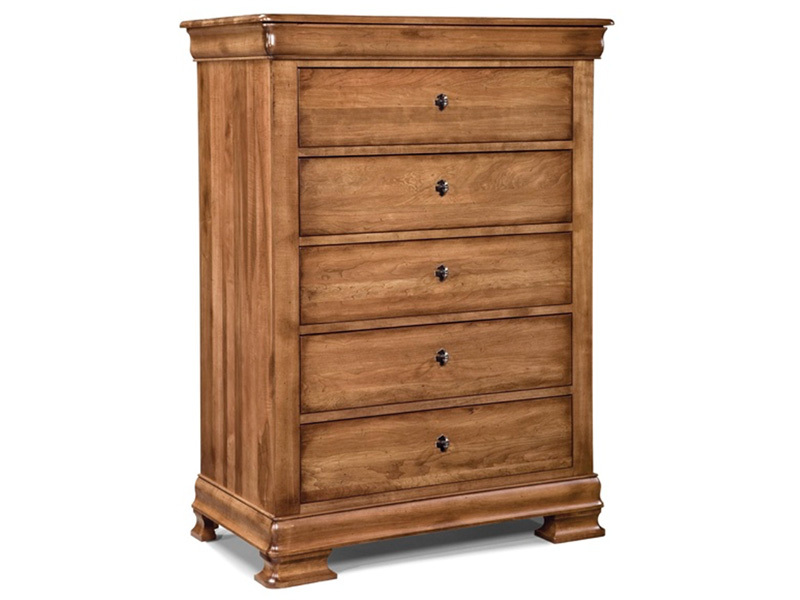 Handcrafted in solid cherry with maple accents, the collection features physical distressing. Shown in Aged Wheat finish.